Today is your last chance to register to vote in these 17 states- Are you ready for the midterm elections? In you want to talk with someone face-to-face and register, this is your last shot. Today is a key day for voter registration in 17 states, where a lot is at stake for Black folks. If you’ve slept on midterm elections before, now is the time to care. 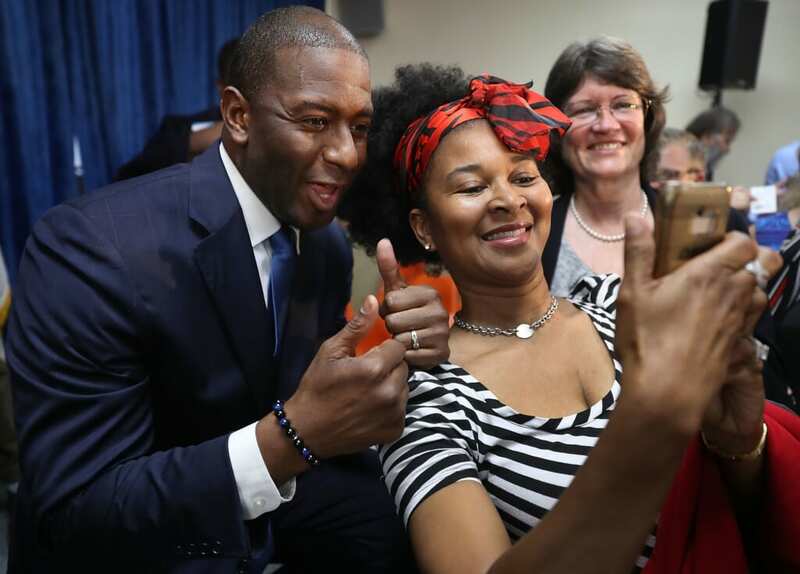 Whether it’s choosing between the first African-American governor in Florida or Trump-favorite Ron DeSantis, or voting for ballot measures that could change the way money is spent in schools– local politics is king this year. “The 2020 census is coming up, and many of the state legislators and governors we elect this fall will be the folks in power when it comes time to divvy up the districts,” says BlackHER’s “The Black Woman’s Guide to the 2018 Midterm Elections,” in a post about gerrymandering. READ MORE: Supreme Court moves right, but how far, how fast? There are 17 states where today is the last day to register to vote in-person. You may still register online in some places, but if you want the peace of mind of going in person, take note. In Texas Senator Ted Cruz is facing off against Democratic Rep. Beto O’Rourke. Cruz is ahead but many are still betting O’Rourke can turn the traditionally red state, blue. And as a bonus, make sure you’re registered by October 16 to vote in Maryland. That’s where former NAACP President, Ben Jealous, is running for Governor. If he wins, he’d be the first African-American governor in the state’s history. Voter registration is easy. You can visit Vote.org. Learn more about theGrio’s stance on the midterm elections’ important issues impacting Black America by reading our manifesto and following the #BlackVoterPower hashtag.